Tea & Coffee World Cup heads to Birmingham, England for our 2018 exhibition and symposium — the first Tea & Coffee World Cup to be held in the United Kingdom. With a growing coffee culture and a shifting tea industry, the UK provides an ideal setting for our 22nd show.The 2018 Tea & Coffee World Cup takes place in Birmingham, England, 3-5 September at NEC Birmingham Hall 8. We’re particularly excited for this year’s show, which is projecting 100 exhibitors and 3,000 visitors, as it is the first time Tea & Coffee World Cup (TCWC) is being held in the United Kingdom. 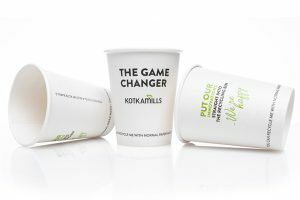 A booming speciality coffee market and changing tea industry render the UK a perfect venue for TCWC: on the average weekday in the UK, 31.4 million cups of tea are consumed and while 75% choose black tea, 18.1% of tea served out-of-home is non-black with herbal teas growing by 9.6% YOY, per a new report from Tetley Tea. The Project Café 2018 Europe report from Allegra World Coffee Portal reveals that the UK is the most developed market and has long been the model for the branded coffee shop industry in Europe, driving the expansion in 2017 by adding 643 units to reach an estimated 7,421 outlets. Bell Publishing has made significant improvements to the show, such as a new website, extensive digital communications, a lecture series with high profile international keynote speakers, and a members Gold Lounge, since acquiring TCWC (and Tea & Coffee Trade Journal) in 2016. The popular educational, interactive workshop featuring a variety of coffee and tea classes also returns. Headed by the London School of Coffee and the UK Tea Academy, this year’s educational lineup includes professional coffee and tea cupping classes, aroma/sensory training, brewing, and blending, among numerous others. Led by Susie Spindler, the Alliance for Coffee Excellence will offer a special Cup of Excellence-protocol session, culminating in a tasting of the COE-award winning African coffees that will be going up for auction just weeks after TCWC takes place. Probat-Werke returns to the show and will hold hands-on roasting classes. Space is limited so register early! In terms of the conference, speakers include: David Veal, executive ambassador of the Specialty Coffee Association, who will discuss the “Changing Specialty Coffee Culture in the UK;” Hope Lee, senior beverages analyst at Euromonitor International, will tackle organic in her presentation, “Organic Coffee and Tea: Current Trends and Prospects for Growth;” while Julian Dixon, vice president at INTL FCStone, will offer a financial perspective on the coffee market in his presentation, “Is It Possible to Hedge Less than One Contract? 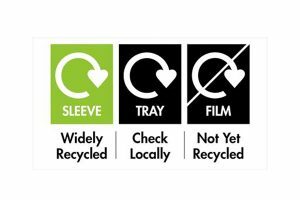 ;” and non-profit organisation Paper Cup Recovery & Recycling Group (PCRRG) will discuss the importance of improving the recycling and diversion of paper cups. Jane Pettigrew, tea specialist, author, consultant, and course director at the UK Tea Academy, will lead the tea classes in the workshop and present “Why Your Customers Deserve Better Tea” in the conference. New speakers are announced frequently so visit the TCWC website for updates. 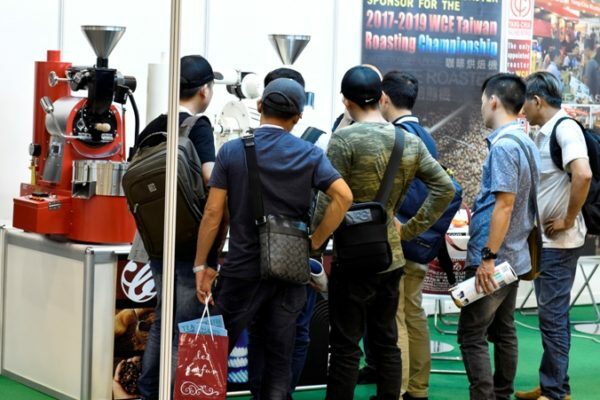 TCWC takes place over three days and will provide the industry with the opportunity to exchange ideas, view the newest technologies and products, while furthering their coffee or tea skill sets. There will also be extensive time for informal networking and discussions including at our exhibitor reception on 3 September. Additionally, there will be overviews of the latest developments and technologies during the conference, there is something for everyone! We will be exhibiting at World of Coffee in Amsterdam stand F2 and the World Tea Expo in Las Vegas stand 246, feel free to visit our stands where you can sign up and find out the latest information on the TCWC. 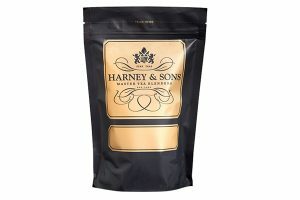 For additional information, and to register for Tea & Coffee World Cup UK, visit: www.tcworldcup.com.